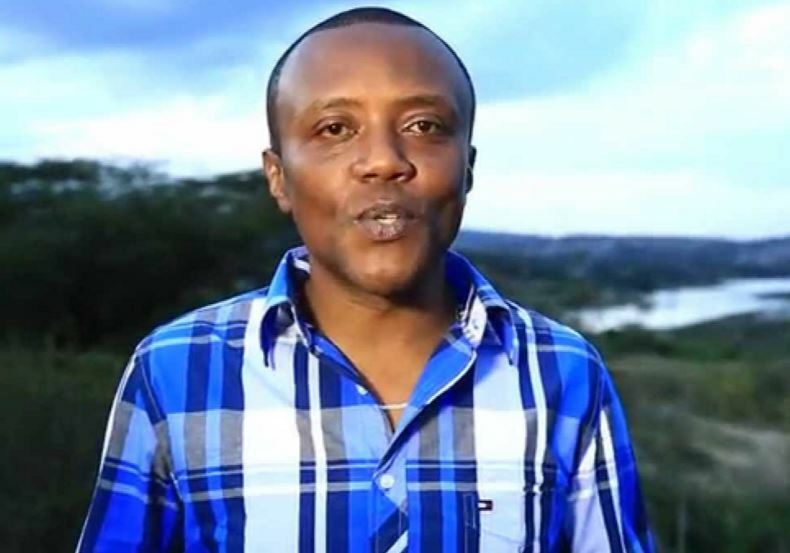 Apparently, Maina Kageni is capable of making a sumptuous looking meal. At the same time, no one believes that he can actually get his hands dirty in the kitchen. 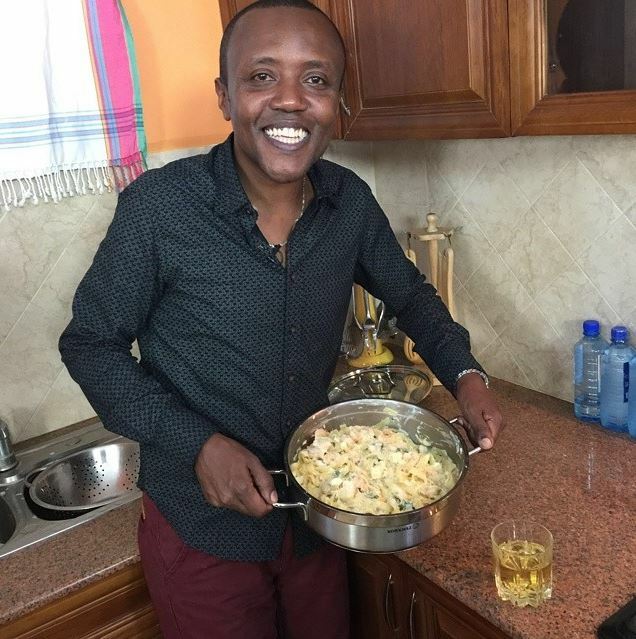 On Tuesday, the popular radio presenter took to Instagram to show off a freshly made dish of seafood tagliatelle. He went ahead to claim that he made it but he was not fooling anyone. Infact, guys were on his case over his ‘kikoi’ curtains as they urged him to get married. Of course Maina did not prepare the meal. 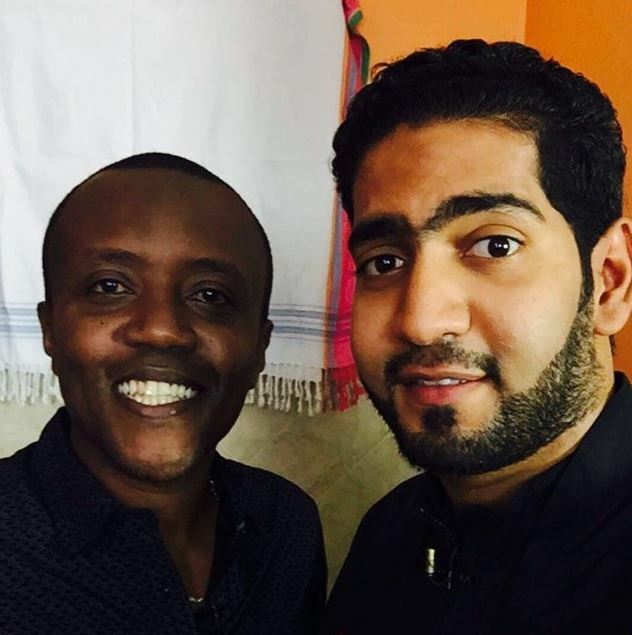 He was recording an episode of Celebrity Kitchen Raid with renown chef Ali Mandhry.